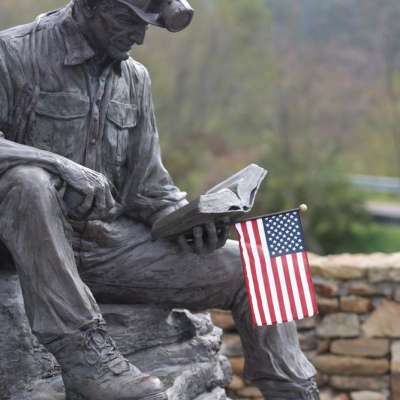 The Laurel Highlands&apos; rolling hills, deep river valleys, unique covered bridges and charming small towns make it the perfect destination to explore on your motorcycle. 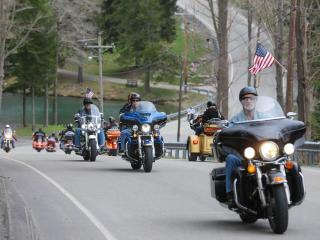 Explore six unique routes created by the Somerset Scenic 6, history along the Lincoln Highway and plan to attend the next America&apos;s 9/11 Ride. 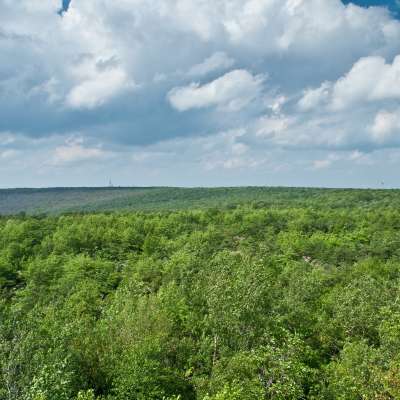 See the best of Somerset County with these routes created by the Somerset Scenic 6. 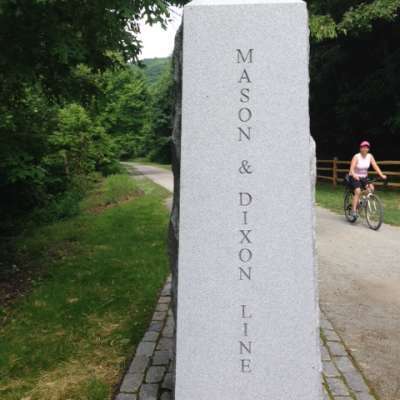 Each route is a two-hour long ride that takes you through amazing scenery, bustling small towns, tourist destinations like the Flight 93 National Memorial and incredible state parks like Ohiopyle. Download GPX directions or find specific information about each route below. 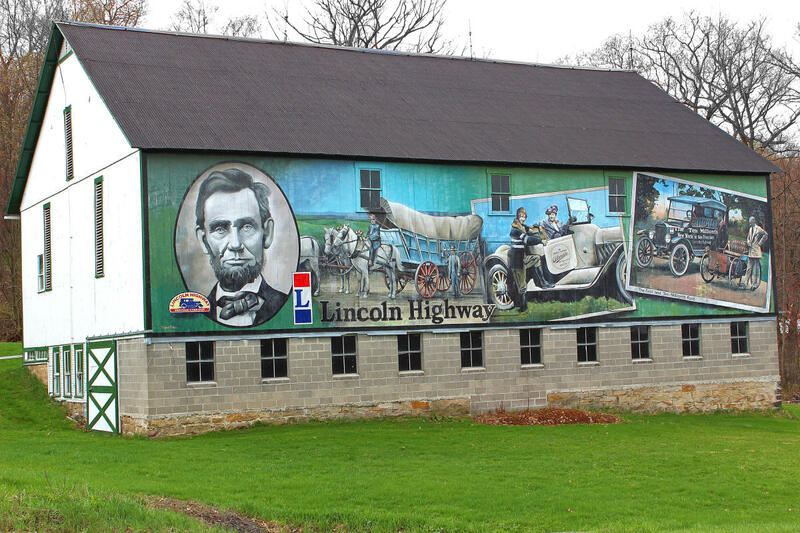 The historic Lincoln Highway stretches from New York City across the country to San Francisco, but one of the most inviting areas of this cross-country Highway is the 200-mile Lincoln Highway Heritage Corridor. 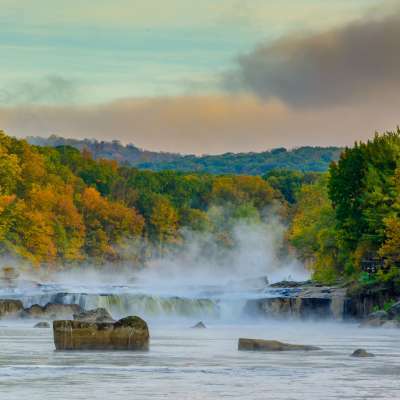 Visit charming small towns, unique shops, 5 state parks, 2 national parks, and dips and turns reminiscent of days gone by. 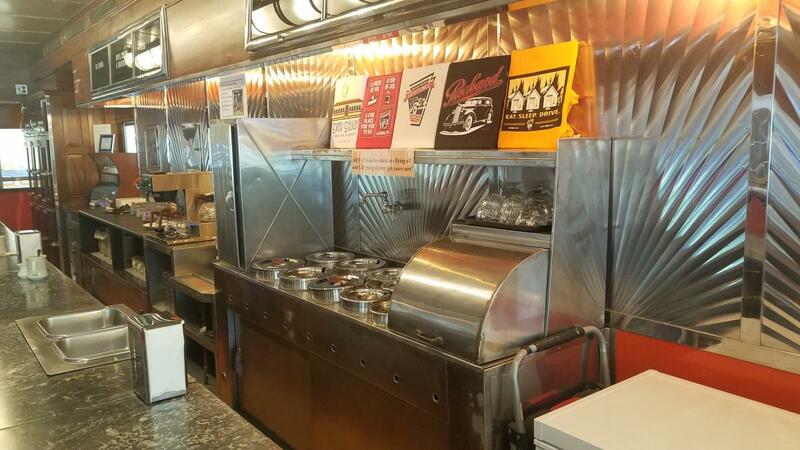 Start your journey at the newly renovated Lincoln Highway Experience museum to learn how this road changed America forever as you enjoy pie and coffee in a refurbished diner. 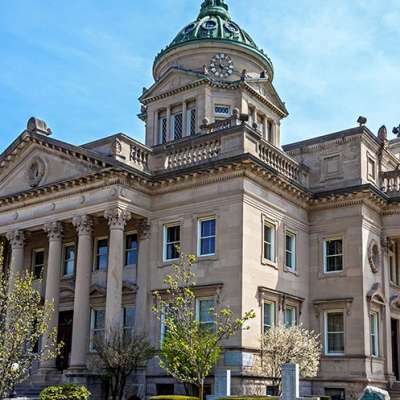 From here, head west to Latrobe (the home of Arnold Palmer and Pittsburgh Steelers Training Camp), Greensburg and Irwin, each full of unique shops, great food and roadside murals and landmarks to see. Head east and you&apos;ll find historic Ligonier (home to Fort Ligonier, antiques and the top-ranked Fort Ligonier Days festival) and onward to Jennerstown and Somerset. 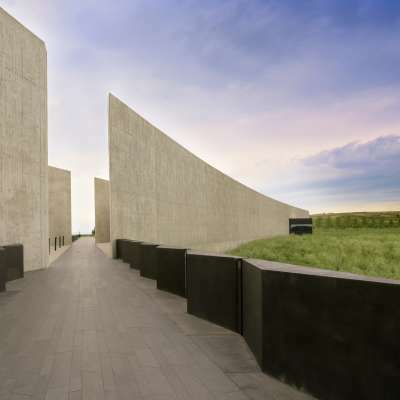 Every year, more than 600 motorcyclists meet in Somerset and visit the Flight 93 National Memorial and all of the sites affected by the September 11, 2001, terrorist attacks over a several day journey. 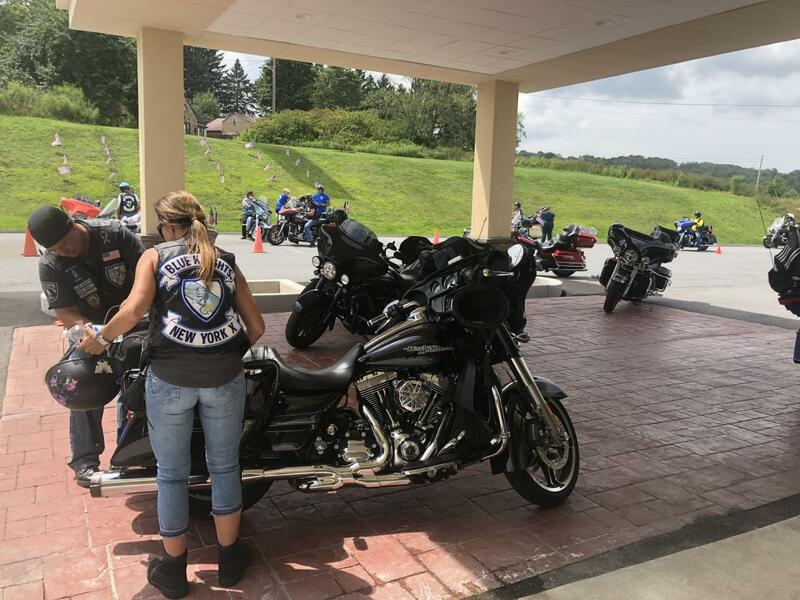 America&apos;s 9/11 Foundation donates $30,000 annually in scholarships to children of active responders and donates a new police motorcycle to one of their police department escorts.